*All DVDs and Blu-Rays are legally meant for private use only. 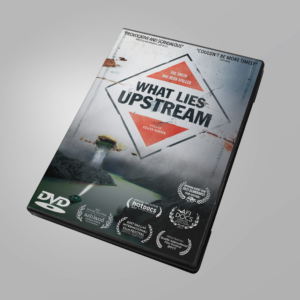 If you're interested in screening the film for a group, please contact our educational/institutional distributor Ro*co Films. 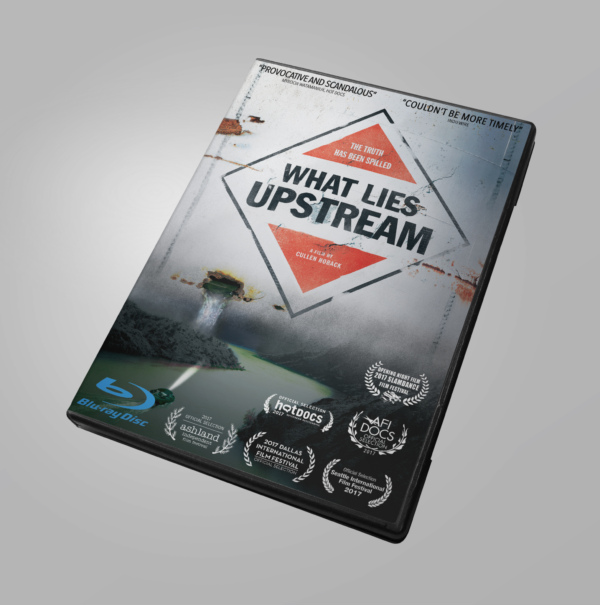 View cart “What Lies Upstream DVD” has been added to your cart.